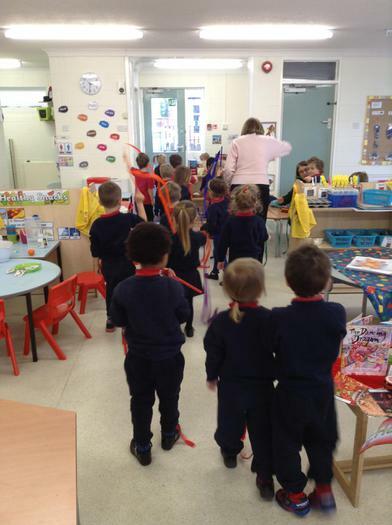 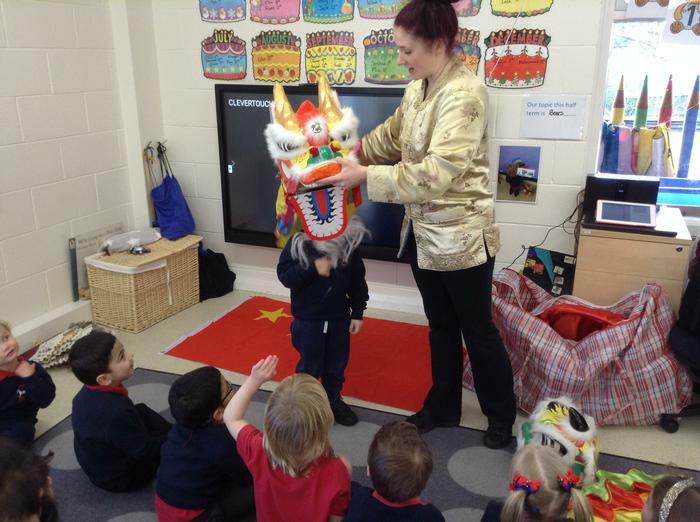 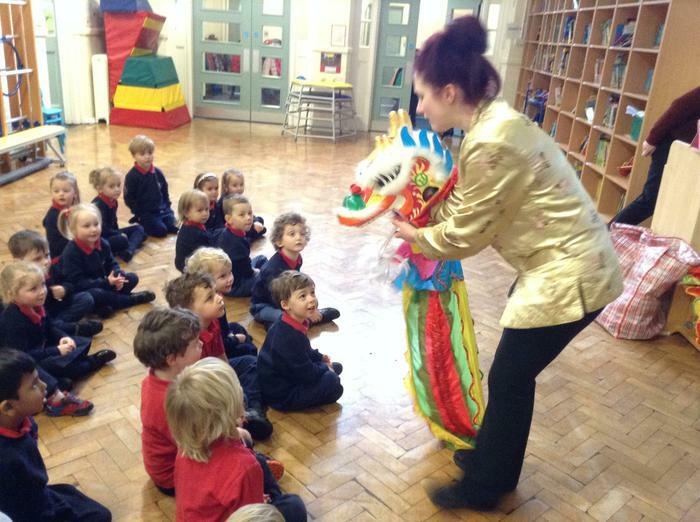 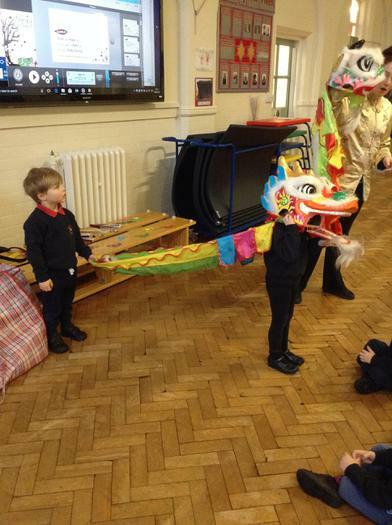 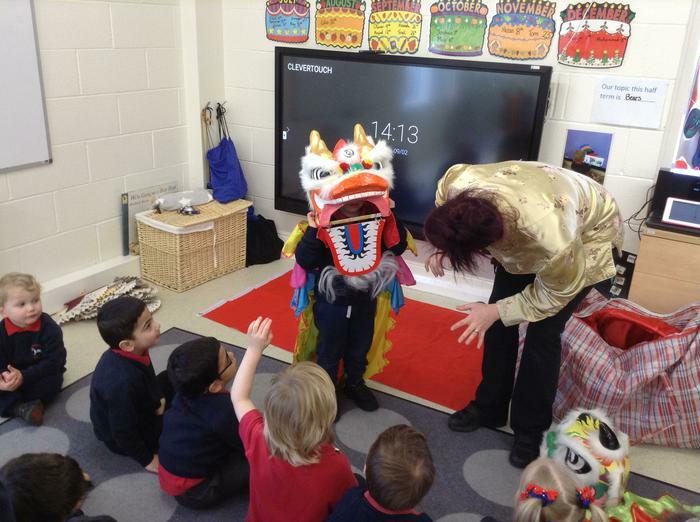 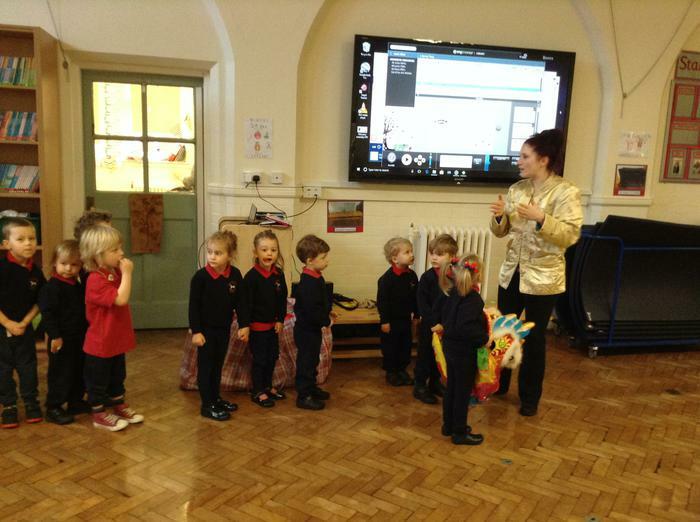 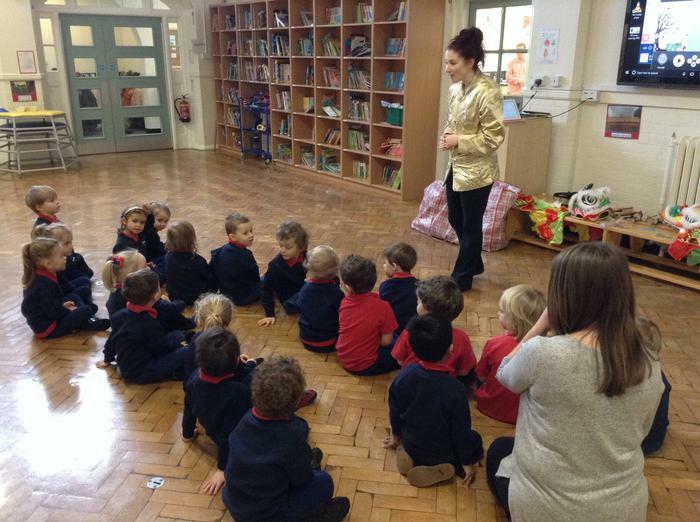 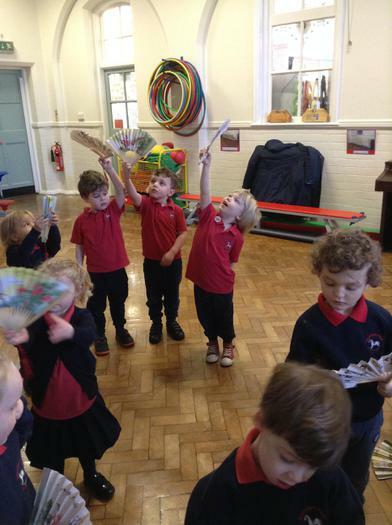 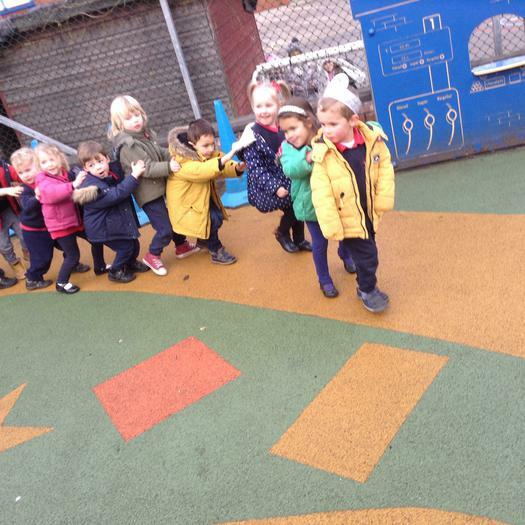 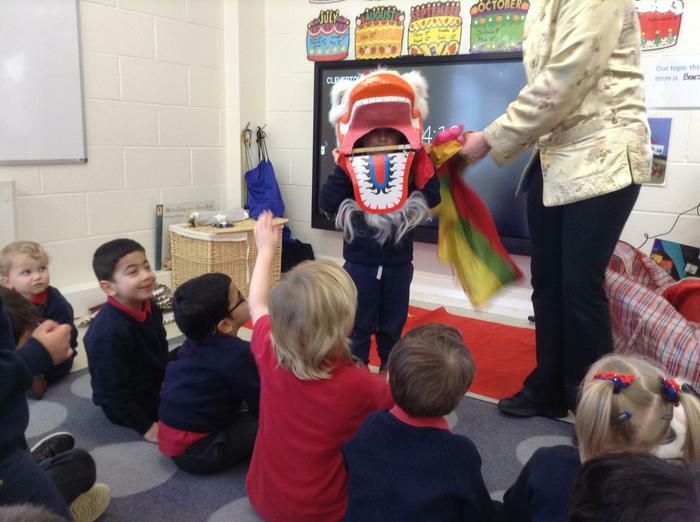 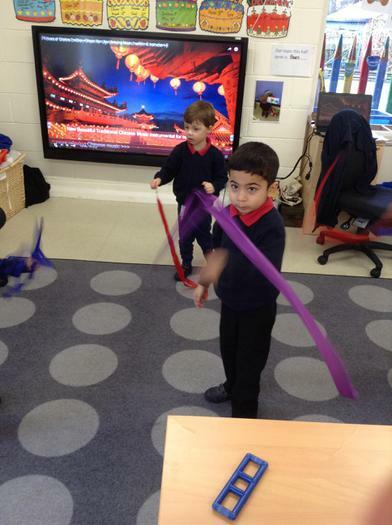 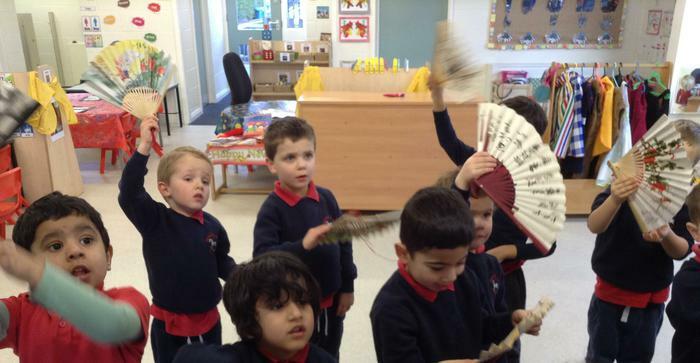 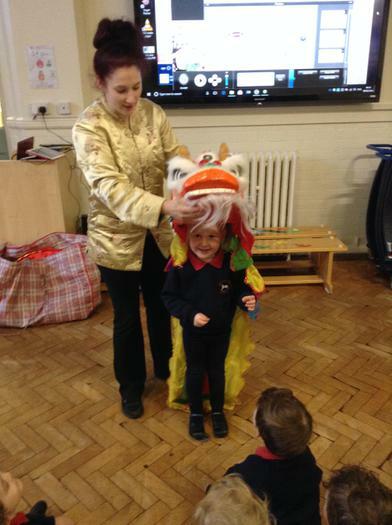 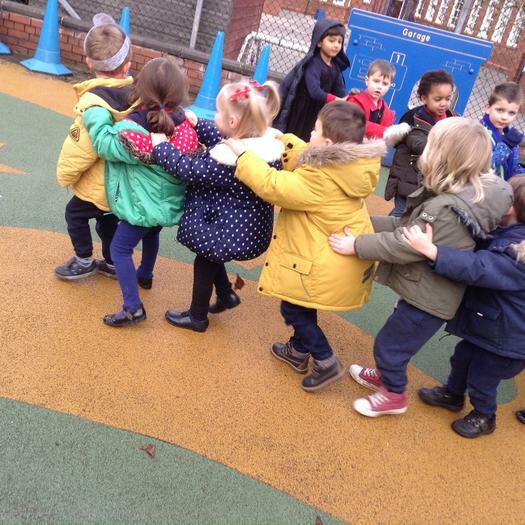 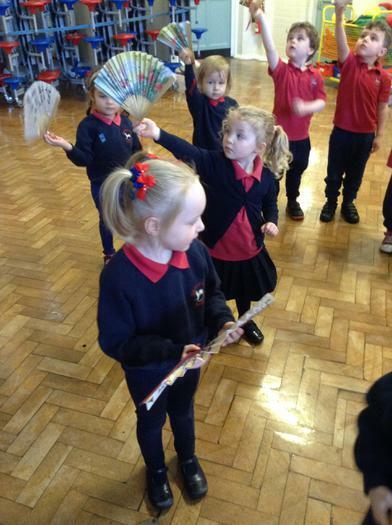 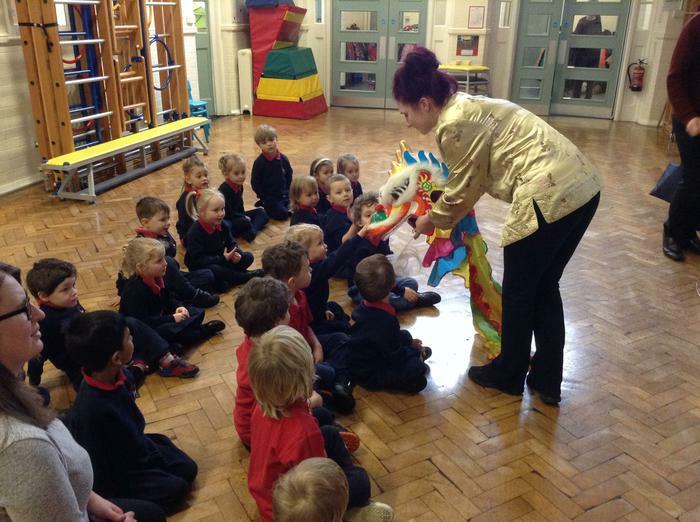 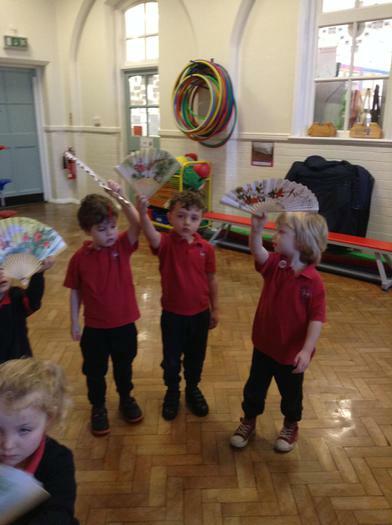 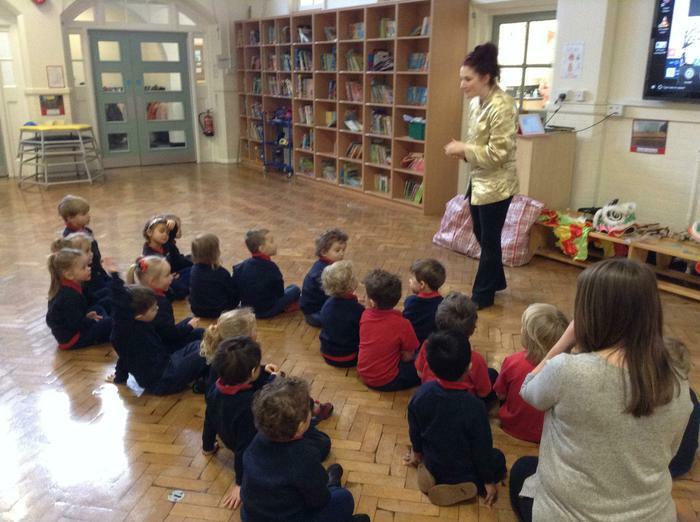 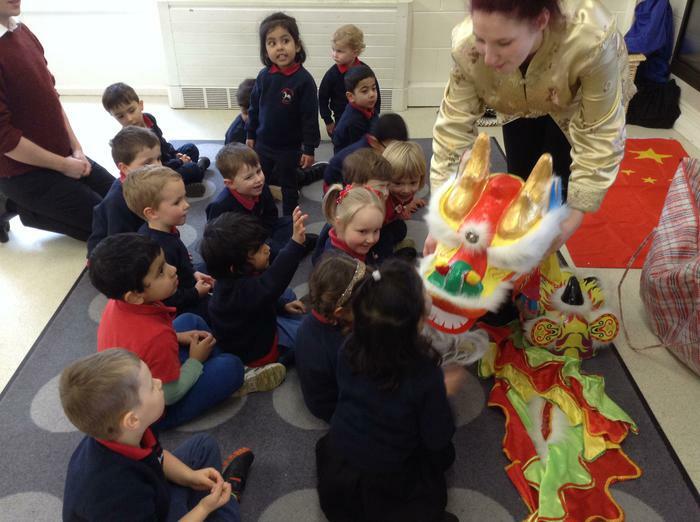 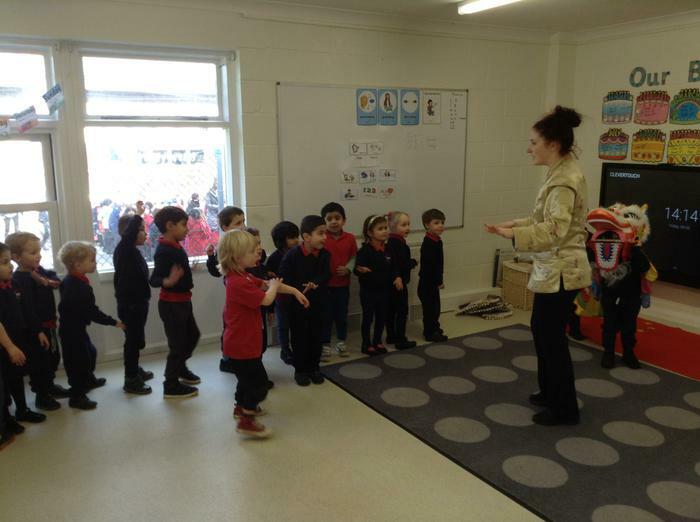 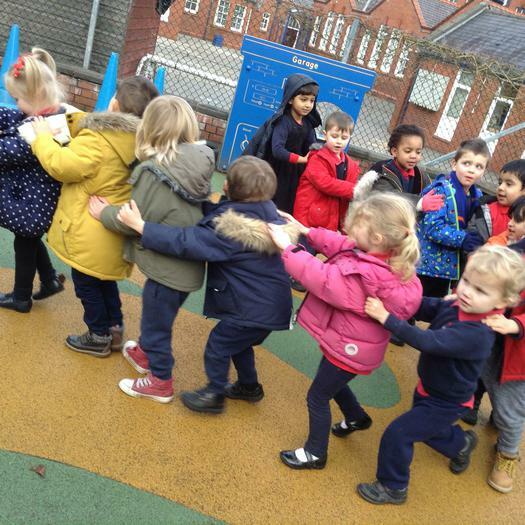 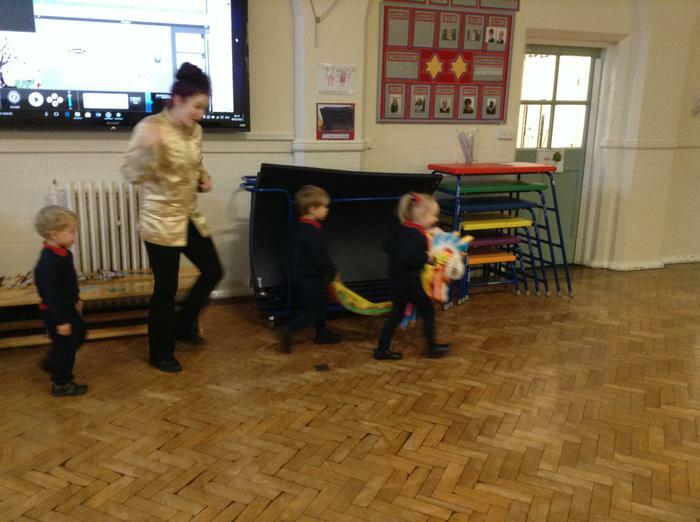 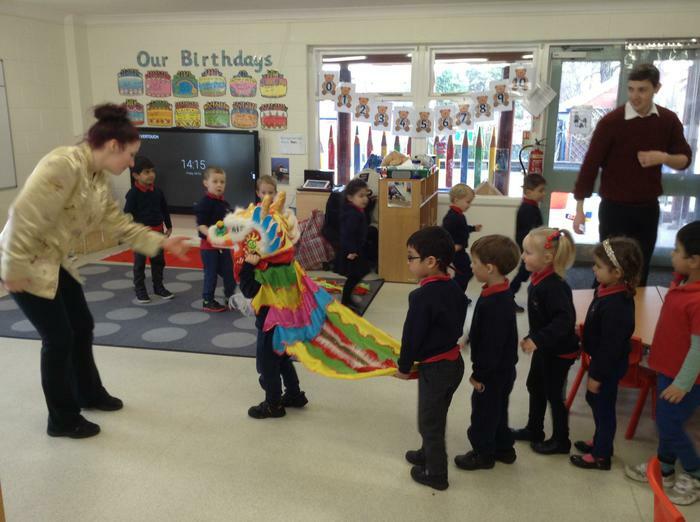 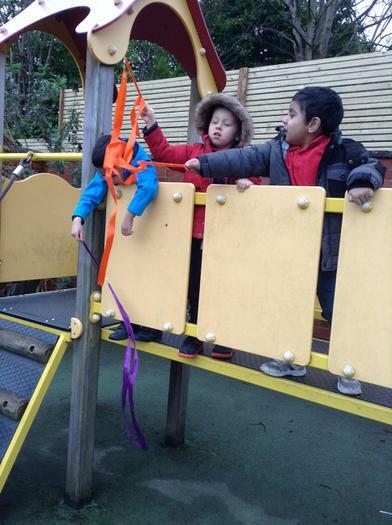 We discussed Chinese New Year at Nursery as part of our RE topic (Celebrations). 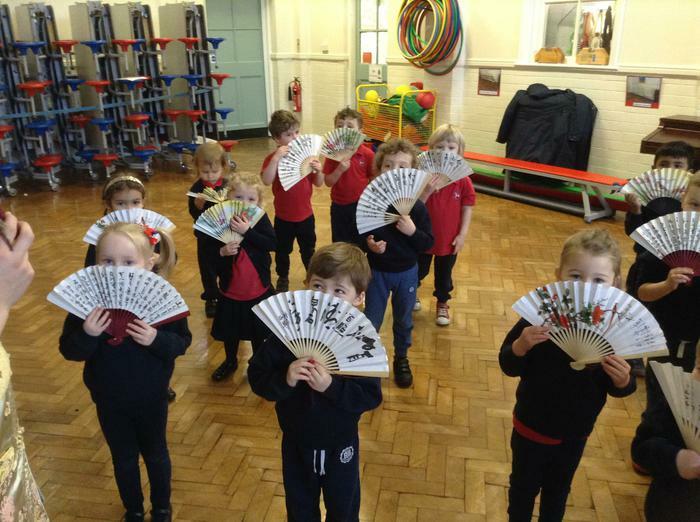 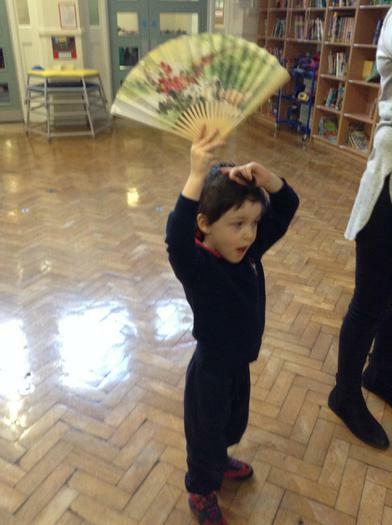 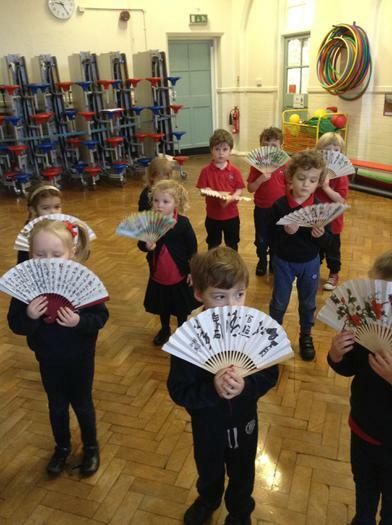 We had a special workshop where the children practiced a Chinese dance with fans and moved like dragons. 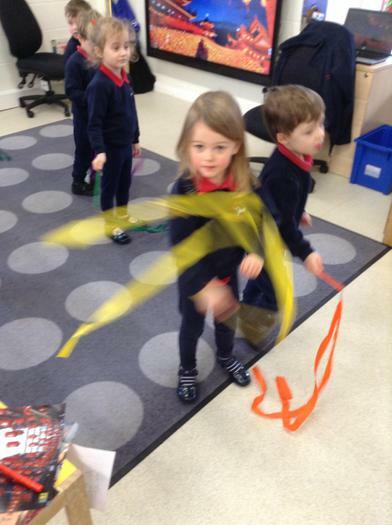 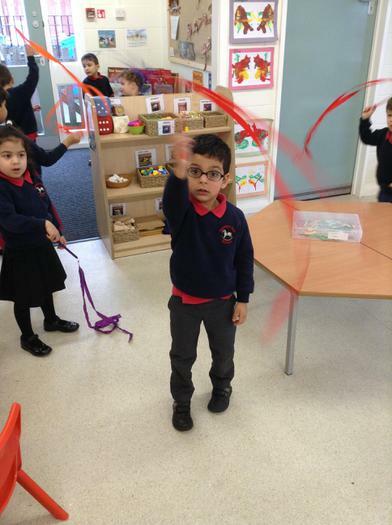 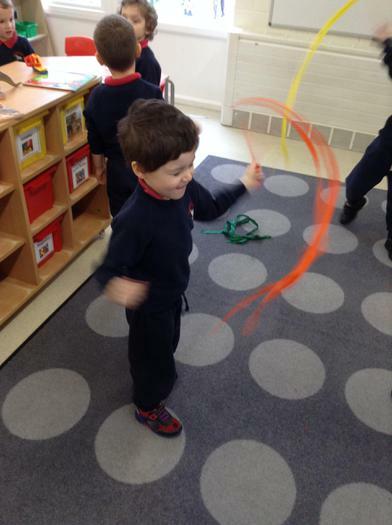 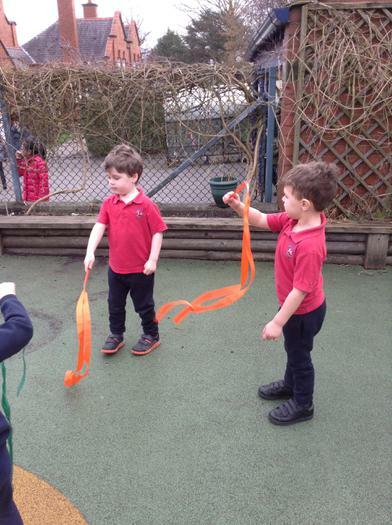 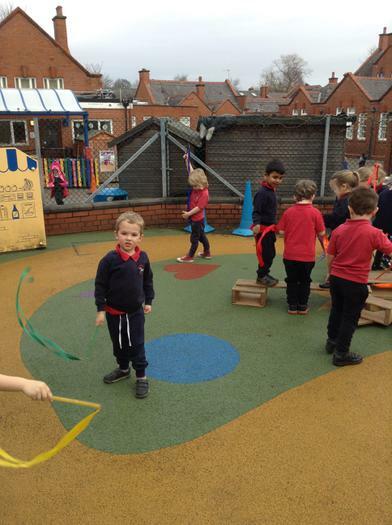 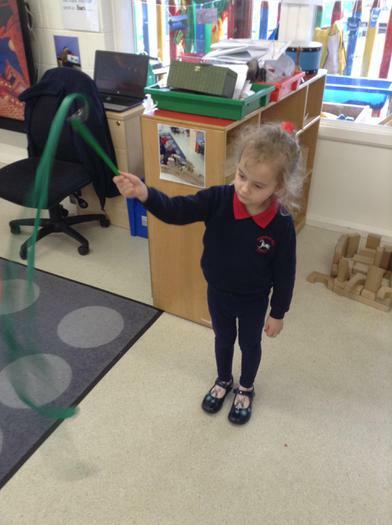 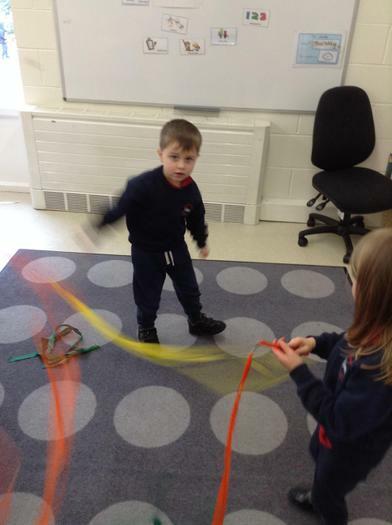 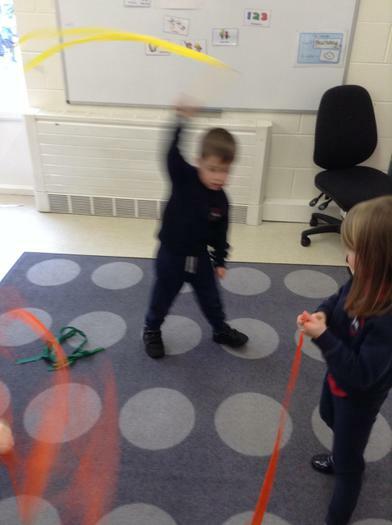 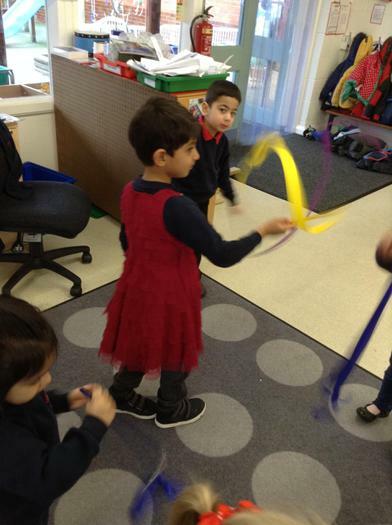 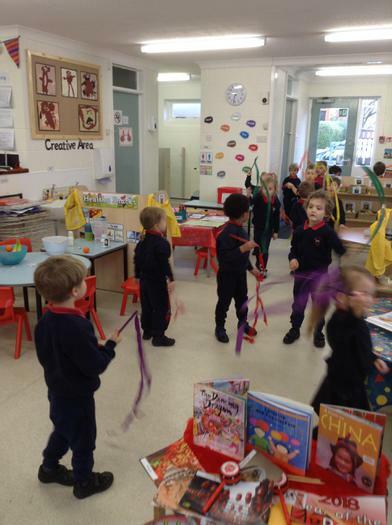 We used ribbons to move rhythmically.